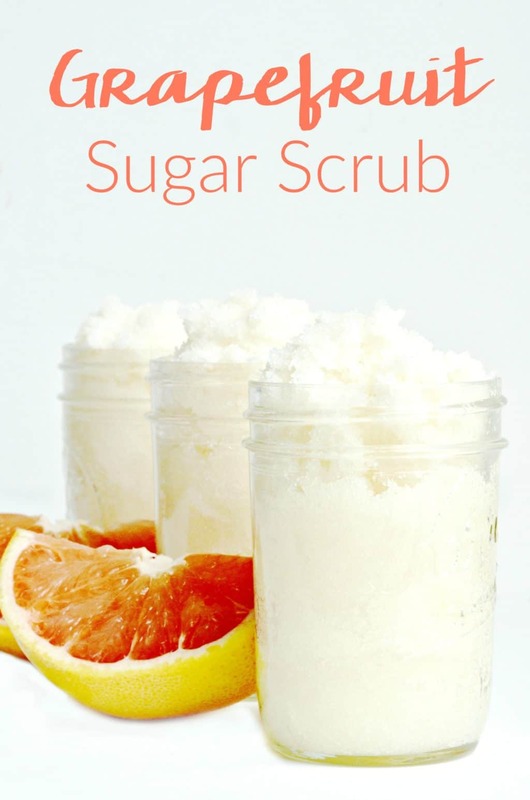 This easy to make pumpkin spice sugar scrub recipe is simple to make with only four ingredients you likely already have in your kitchen. The weather is getting cooler and that means the humidity is finally starting to leave the air. Yes, even in the south. No matter where you are, dry air translates to dry skin. While most people are thankful for the break from humidity, no one wants the effects on their skin. So to combat your skin drying out and getting flaky and ashy you to need to exfoliate year round. 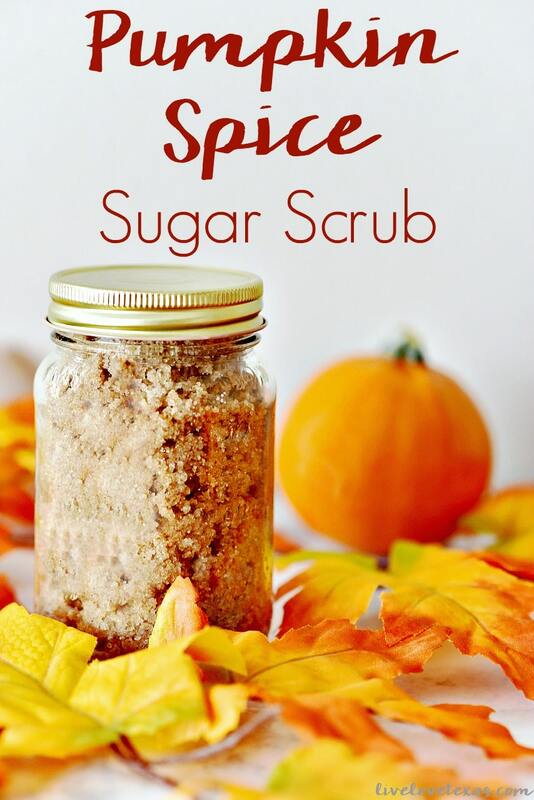 With the fall holiday here what better way to keep your skin smooth than with this easy to make pumpkin spice sugar scrub recipe! 1. Mix brown sugar, white sugar, and pumpkin spice together until combined. 2. Add coconut oil and vanilla extract and continue stirring until mixture is moist throughout. 3. 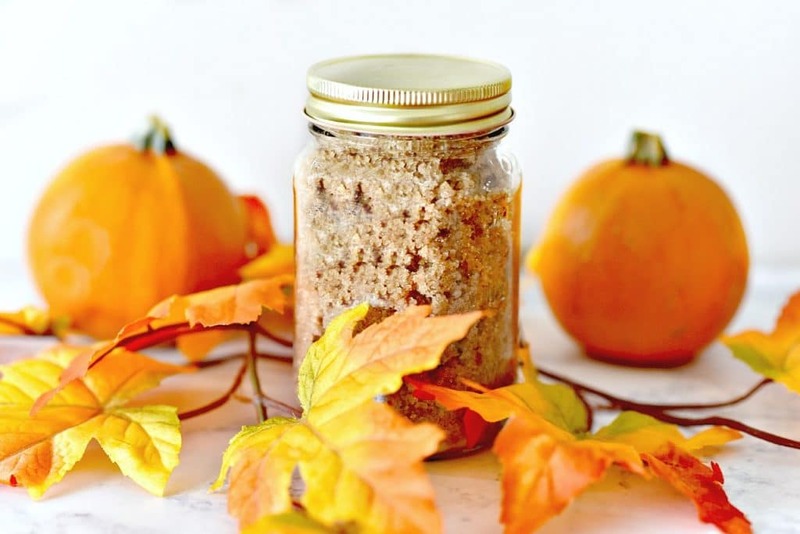 Transfer pumpkin pie sugar scrub to a 12 ounce canning jar or other jar of your choice. Mix brown sugar, white sugar, and pumpkin spice together until combined. Add coconut oil and vanilla extract and continue stirring until mixture is moist throughout. 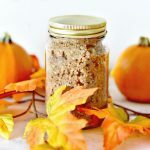 Transfer pumpkin pie sugar scrub to a 12 ounce canning jar or other jar of your choice. That’s it! 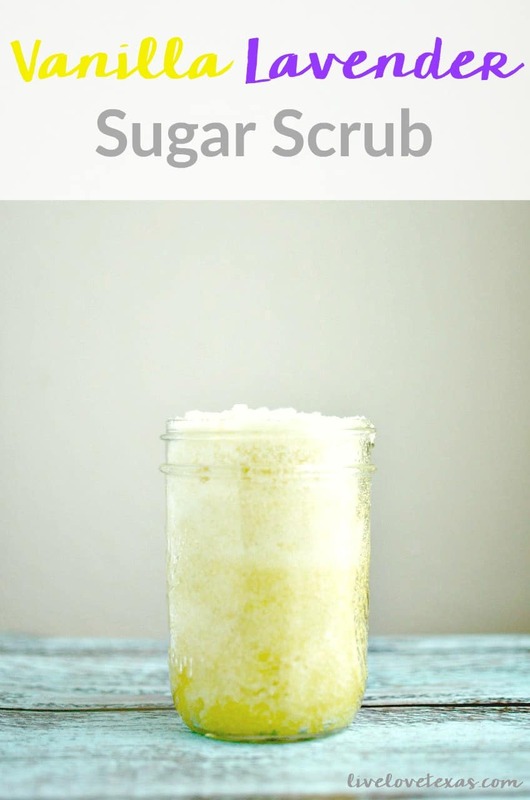 It’s just that easy to make pumpkin spice sugar scrub! 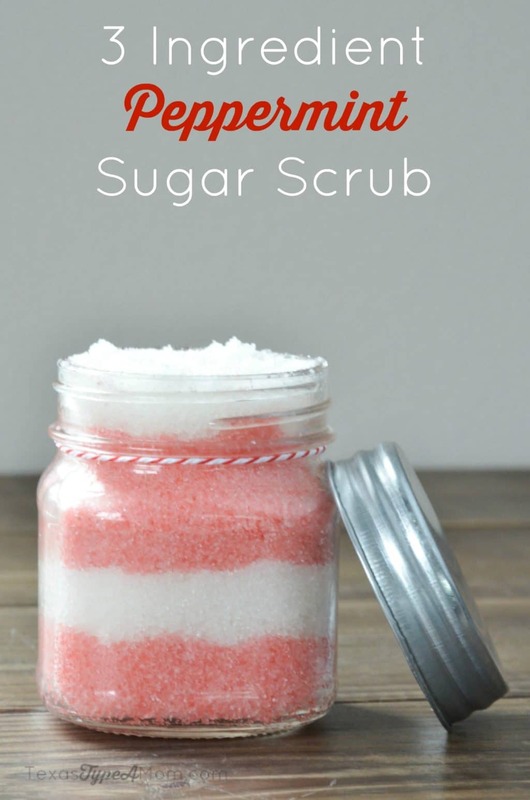 This DIY body scrub recipe makes for a great gift to say you’re thankful for Thanksgiving or even homemade Christmas gifts. 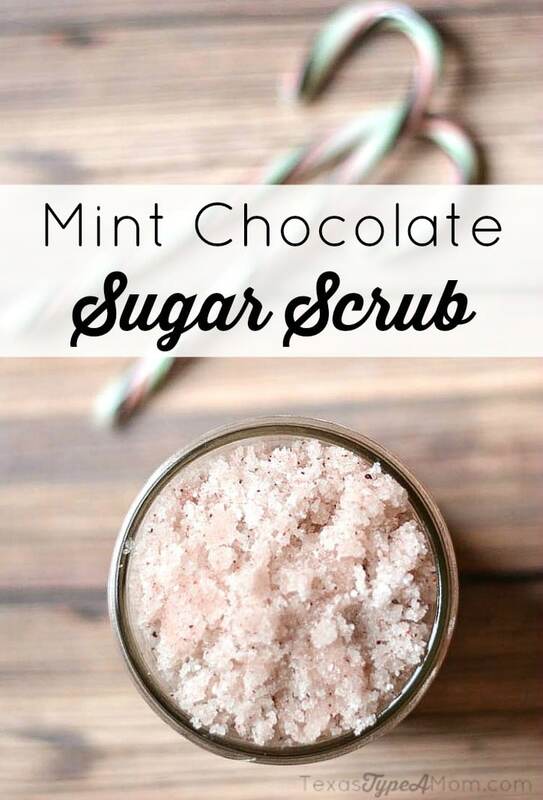 If you’re looking for more homemade sugar scrub recipes that smell amazing and make gifts for the ladies on your gift list, check out these other recipes. 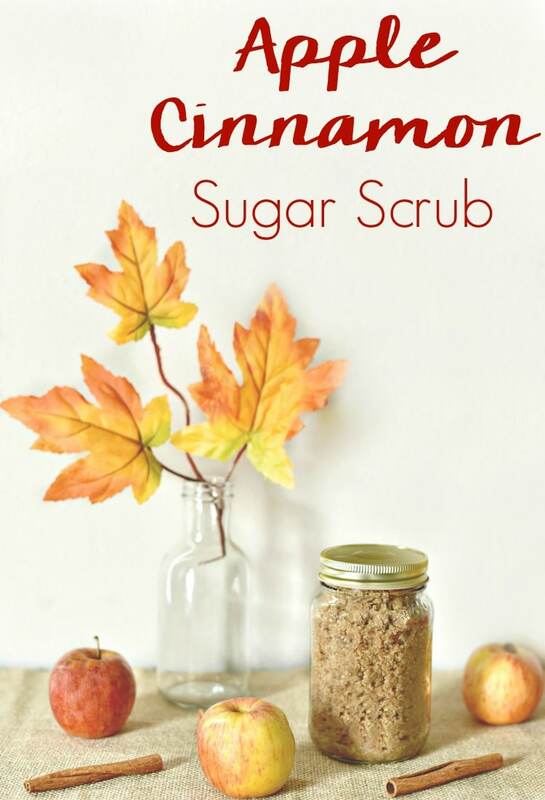 If you love the smells of fall, you’ll love this easy to make pumpkin spice sugar scrub or this apple cinnamon sugar scrub recipe. Let’s continue the conversation on Facebook! For more homemade beauty recipes, follow my beauty board on Pinterest.